HOTEL SAVANNAH has a simple yet effective ideology, “Excellent customer service in a nice, clean environment.” We believe that by following these simple guidelines, we can make your stay at our hotel great. 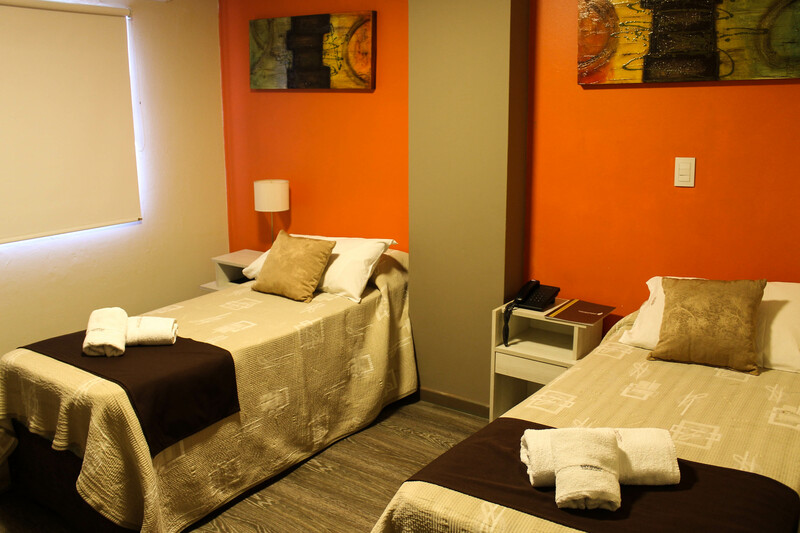 We would love for you to come by and stay a night with us and experience a great stay in the city of Cordoba. 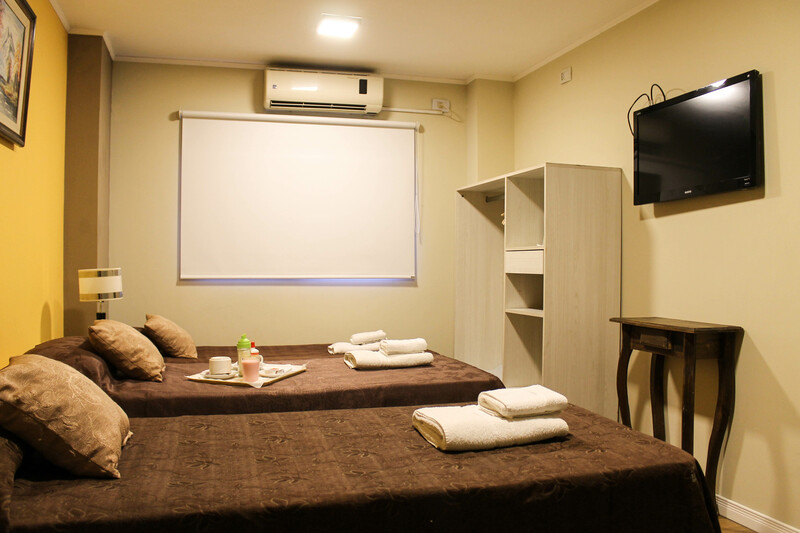 Both private rooms and full equiped apartments. HOTEL SAVANNAH is located in the heart of CORDOBA, with direct access to the most turistic places. We have a fully equipped kitchen, a beautiful courtyard with TV and cable, bar with TV, free WIFI throughout the hotel and a large terrace with grill. We have 24hs reception, security sistem cameras and our staff speaks spanish, english and portuguese.